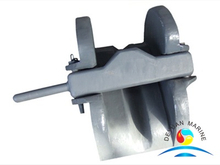 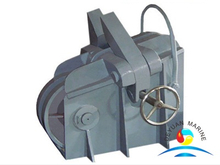 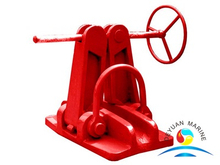 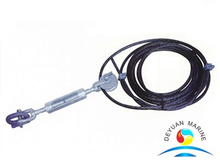 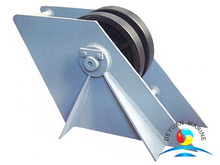 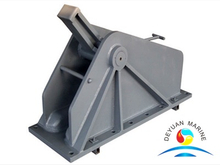 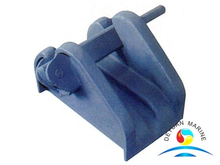 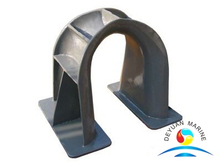 Anchor chain stopper has been designed for controlling or stopping the movement of anchor chain after anchoring,and absorb shock,so that it will not go to the chain wheel of windlass. 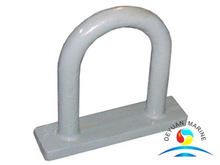 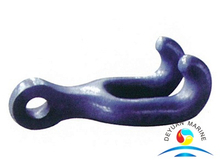 Common types of marine anchor chain stopper and bracket are chain cable stopper,mooring chain stopper,ship anchor chain stopper,bar type anchor chain stopper,roller type cable stopper,marine towing socket bracket,srew type anchor chain stopper etc.Differt types of stopper suitable for different anchor chain diamter. 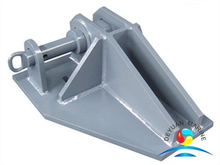 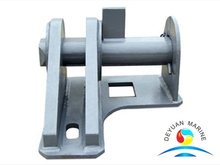 If you are looking for any anchor chain stopper and bracket,please contact us by email or phone.